While we have devoted a lot of our proofreading energy to the works of Mrs. Alex. 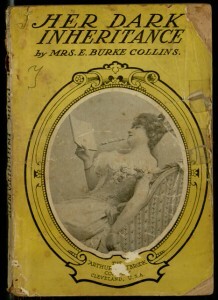 McVeigh Miller, she was far from the only author writing twisty story paper melodramas in the late 19th century. 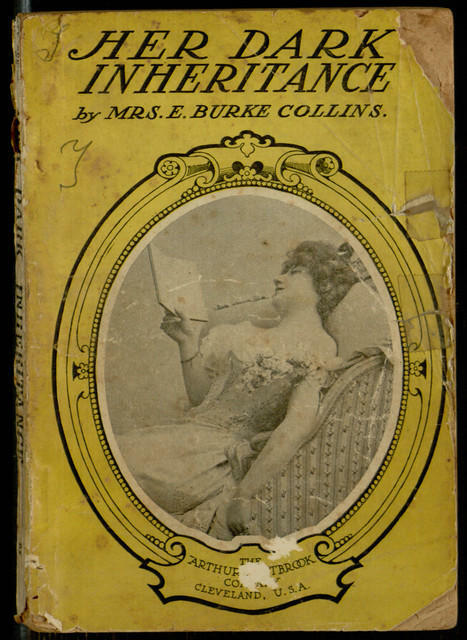 One of Mrs. Miller’s many prolific contemporaries was Mrs. E. Burke Collins, a writer whose own life had some startling twists and turns, as alluded to in this article. Our latest Distributed Proofreaders release is one of Mrs. Collins’ works, a tale of a young woman with a terrible secret. For a taste of the story, and to help produce a modern eBook edition of the text, you can first read about our proofreading efforts in this earlier article, then visit the project page to begin work.